What is Strike Price in Options Trading? If you have been trading in options trading form a time, but find it difficult to understand the concept of strike price, you are in the right place. This post aimed to provide the detailed ground for strike price to learn. But before jumping further into the article, I would like to mention one important prerequisite that if you are a beginner to option trading, make sure you check this helpful online trading course to learn more about it. So proceeding to your topic, The Strike Price often referred to like exercise, is the price at which the underlying stocks can be bought or sold as per the contract. In simple words, strike price is the cost in options trading at which you can buy (on or before its expiration) the stock for call option, similarly for put option it works as the price at which the seller can use his right to put underlying stocks on sale (on or before its expiration) . 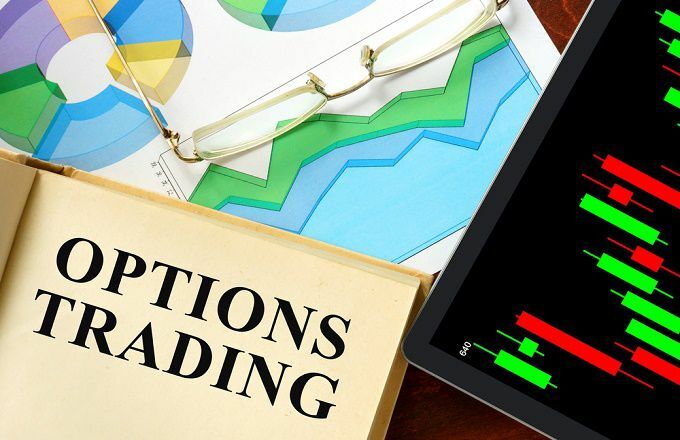 It is very important to understand the nature of Options trading that how it functions before you start trading in Stock Options. You can also check some options trading videos to learn from the basic. Options don’t possess any fix underlying value, for this purpose premium is used to define the price that one has to pay in order to purchase an Option. The value for premium depends upon the various factors including the underlying stock price, volatility in the market and the days until the Option expiration. It can be stocks, futures, index, commodity or currency. The price of Option is derived from its underlying asset. The option of stock authorized its holder to buy or sell the stock at a particular price. Hence its all about the underlying asset or stocks when it comes to Stock in Options Trading. In Options Trading, the stock options have an expiration date. There are two major types of Options that are practiced in most of the markets. The American Options & European Options. Where the American Options allows its holder to exercised anytime before the stock expiration date, the European Options, only be exercised on the day of its expiration. Click here to learn more about Options trading market.